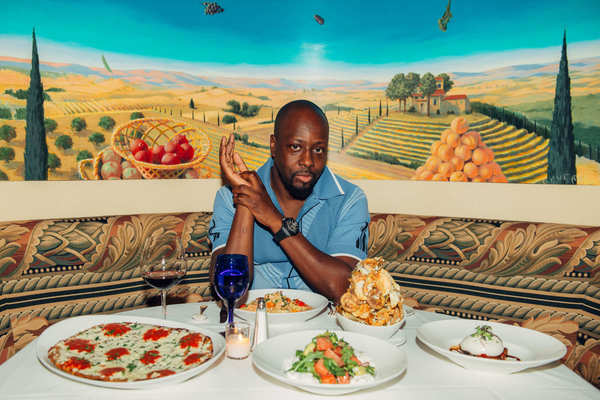 Wyclef Jean’s love of Haiti reverberates through everything he does, from the music he makes to the food he eats. “It’s part of my DNA,” he says about the country’s cuisine, talking up his love of conch, sauce Creole, and all kinds of fish. 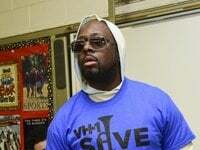 This year the musician, record producer, and actor has gone on a full U.S. tour for the first time in a decade. 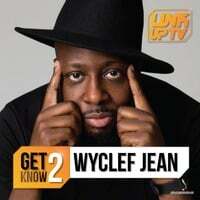 He has shows for the Carnival Tour coming up this month and in October, and his latest project, Wyclef Goes Back to School, comes out October 3. While he eats healthy to stay primed for the stage, he still indulges in his love of seafood, filet mignon, and … apple Martinis. Read all about it in this week’s Grub Street Diet.